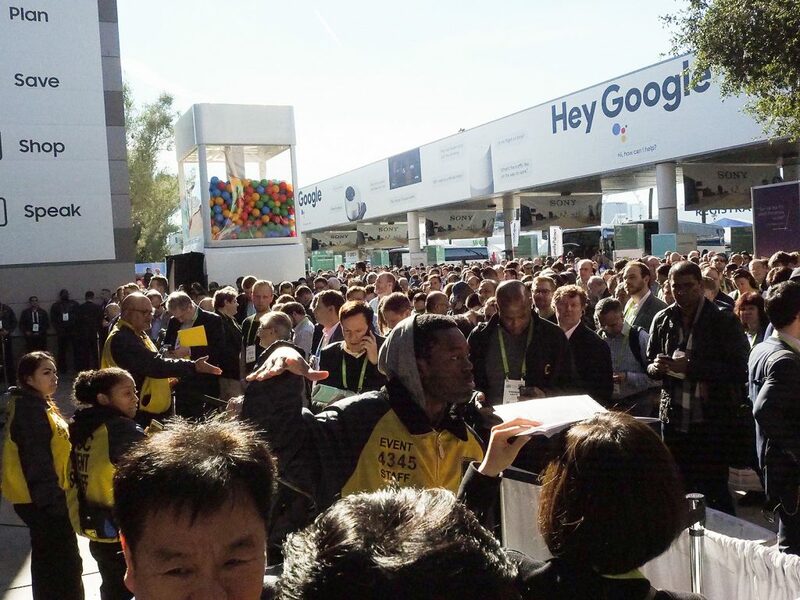 A power outage darkened parts of the Las Vegas Convention Center on Wednesday as CES, a massive technology show was in full swing. The lights flipped off around 11:15 a.m. and set Twitter abuzz with reports of darkened hallways and exhibit areas. It took about two hours before power was restored. 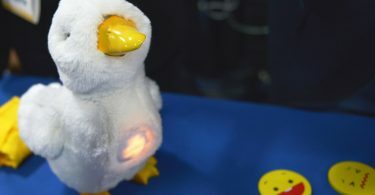 Many exhibitors and convention attendees remained calm as they used lights attached to their cell phones to navigate their way out of the dark Central Hall and South Hall of the complex. 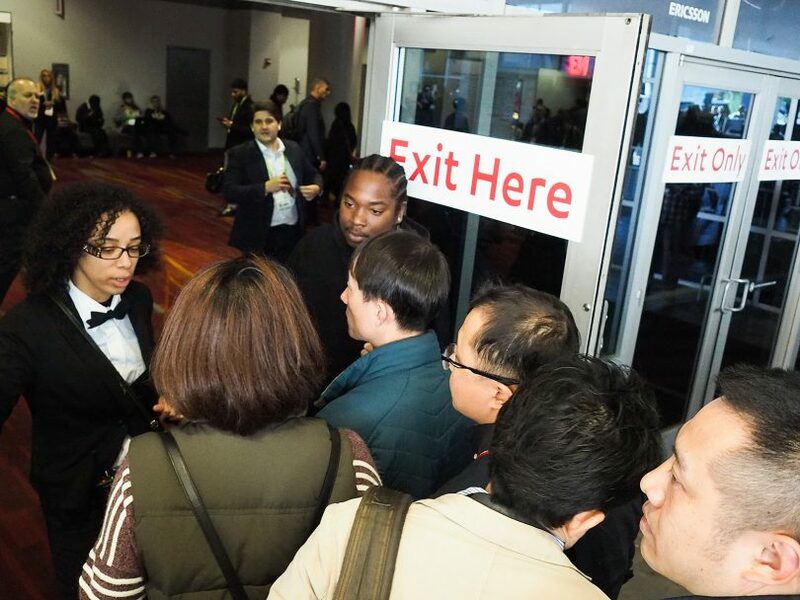 One convention center employee who asked not to be identified said he has worked at CES for 10 years and had never seen anything like this outage. Las Vegas police officers assigned to secure the conference seemed similarly surprised. “This is a major buzz kill,” one officer said as he strolled through the Central exhibit hall. Public service announcements played over an intercom thanking attendees for their patience while the work to resolve the issue continued. 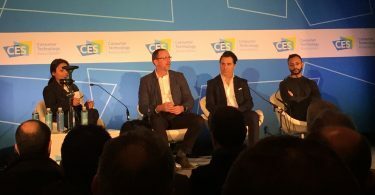 Meanwhile, Twitter buzzed with updates from attendee, vendors, and CES officials. After the lights slowly rolled back on, hundreds of attendees filed back into the convention center. At least one display remained operational during the blackout: Energizer. Batteries illuminated a wall of LED lighting products on display by the company.